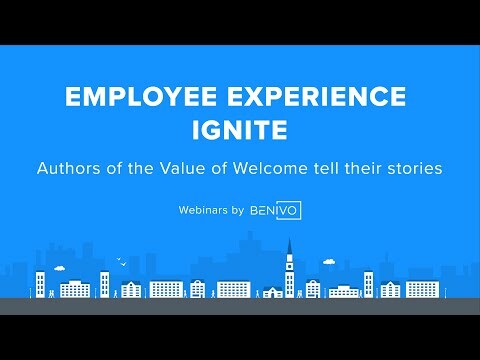 Meet Benivo in 3 minutes. 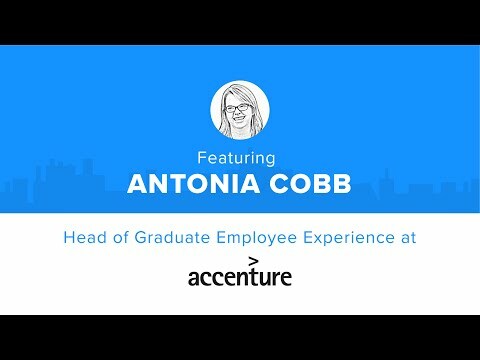 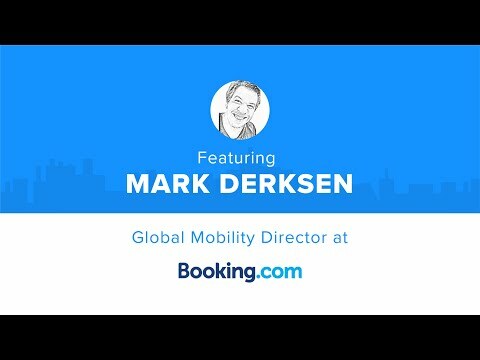 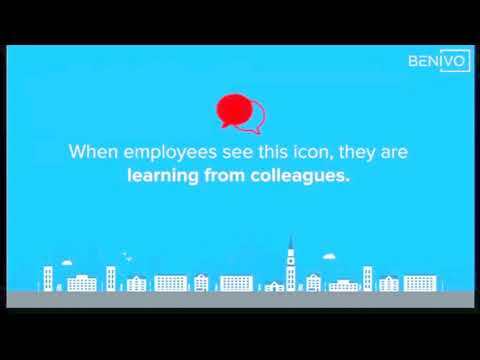 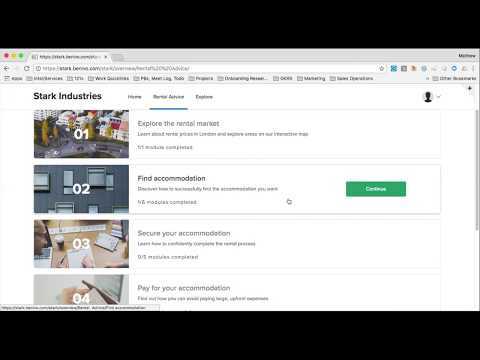 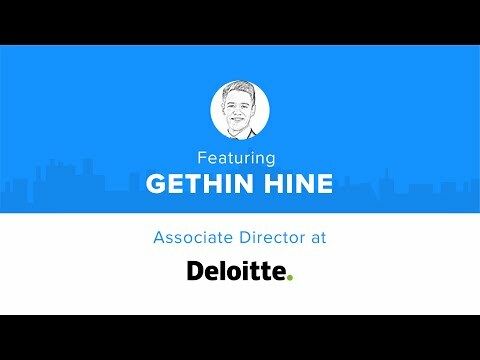 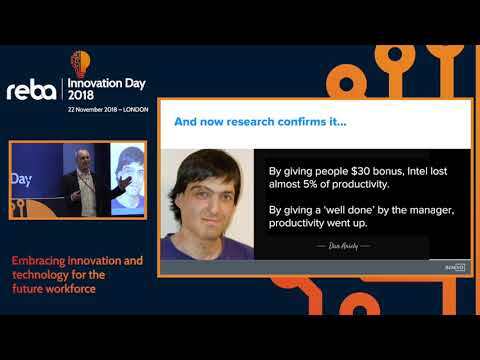 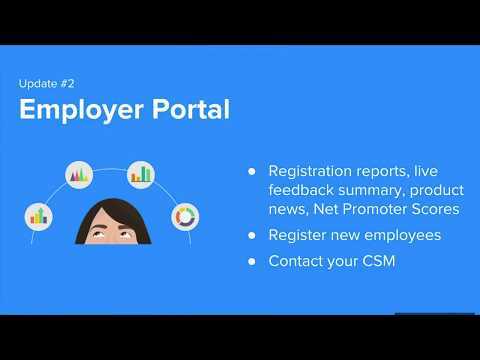 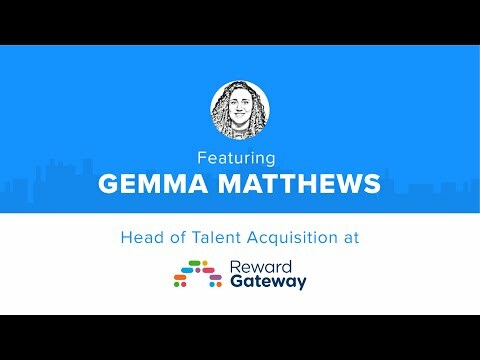 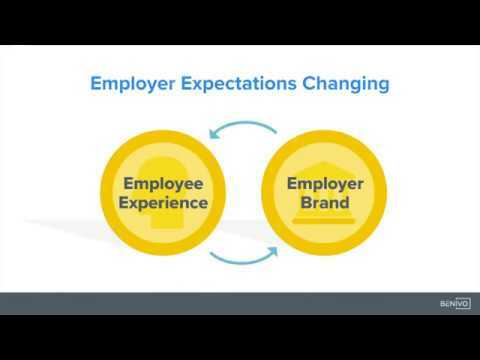 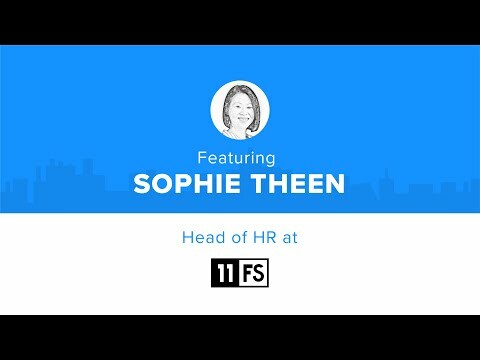 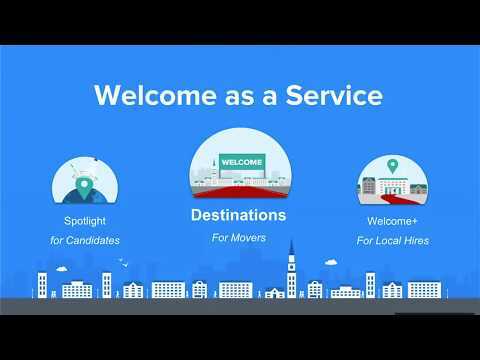 Watch a high-level summary of our platform, products and unique feature set driving better employee experience for our clients. 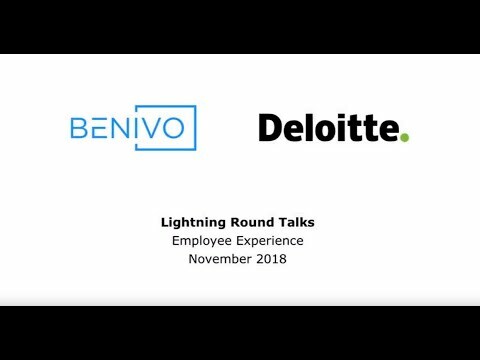 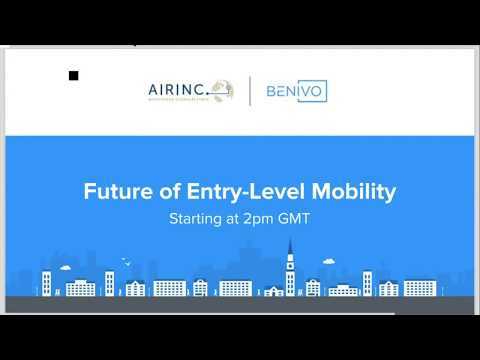 Watch the Benivo's presentation about Digital Welcome Experience by Nitzan Yudan and Dan O' Sullivan at Worldwide ERC in Seattle.